Elvira Abrica, assistant professor in Educational Administration, was named an AAHHE Faculty Fellow. 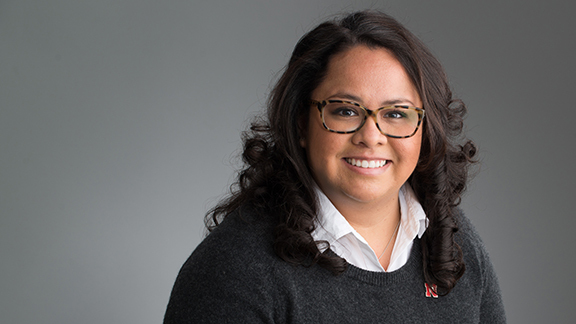 Elvira Abrica, assistant professor in Educational Administration, was named a faculty fellow of the American Association of Hispanics in Higher Education at AAHHE’s annual conference last weekend in Irvine, California. The honor is reserved for non-tenured faculty in their first three years who have demonstrated an ability to contribute to a defined area of scholarship and the enhancement of Latina/os in higher education. Abrica’s research is focused on race, ethnicity and migrant status across contexts of community colleges; science, technology, engineering and mathematics (STEM) fields; and institutional research and assessment.